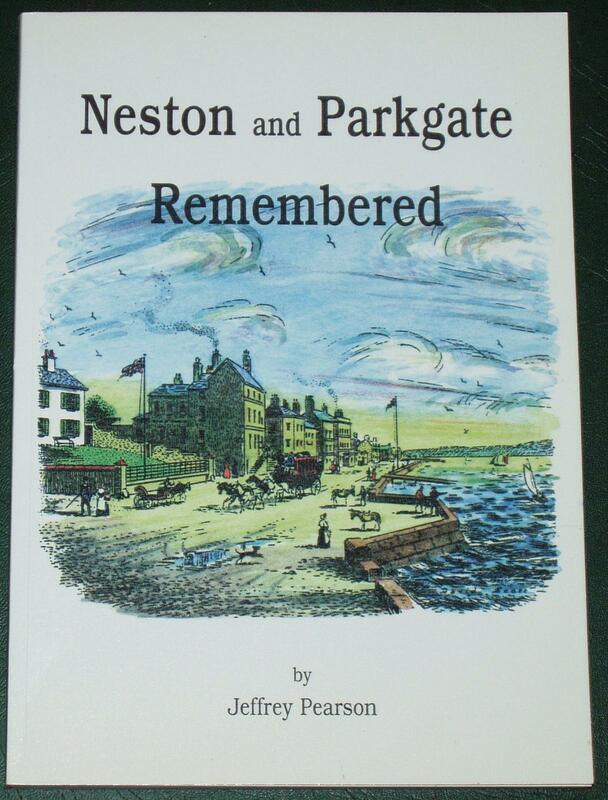 This book is a fascinating history of the town of Neston (and the neighbouring village of Parkgate), both of which lie in West Cheshire on the Wirral Peninsula. Illustrated throughout with lots of black and white photographs, this book will delight anyone who has lived or grown up in either Neson or Parkgate, as well as people with a more general interest in the social history of the surrounding area....Condition of the book is generally very good. The cover has one or two very minor scuffs, but the spine is intact and all pages are clean, intact, unblemished and tightly bound.